For Lease $1,450 Listed By : CENTURY 21 PERCY FULTON LTD., BROKERAGE Possession : Immed. Is there any paperwork or document for the mechanical systems of 207 Delaney Dr, Ajax, Ontario? 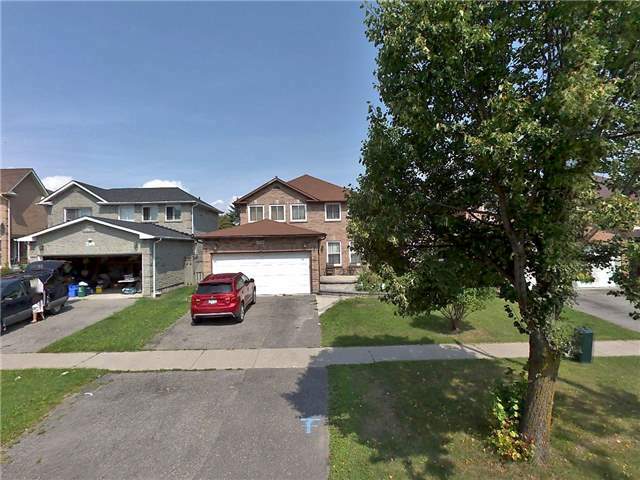 I need more information about the property at 207 Delaney Dr, Ajax, Ontario. How ist the neighborhood, location and nearby amenities for 207 Delaney Dr, Ajax, Ontario? I have questions about the roof, foundation, insulations and mechanical issues of 207 Delaney Dr, Ajax, Ontario? I need more information about property details. What's wrong with this house? Is this a short sale? Is there any maintenance for 207 Delaney Dr, Ajax, Ontario? What is this property worth in today's market? What are "closing costs", and how much? What steps should I take when looking for a home loan? What price home can I afford? Is my credit good enough to buy this house? What are the best mortgage options for me? How flexible is the seller on the asking price? How low can I consider offering for 207 Delaney Dr, Ajax, Ontario? Great Location Jn Ajaxs Community. Minutes To Go Train With Choice Of Pickering Or Ajax Stations. Easy Access To Hwy 40I . Close To All Amenities. Large Beautiful 2 Bedroom (Perfect For A Students) Or Small Family. Larger Room $750. Smaller Room Furnished $700. Well Maintained Basement Apt 3 Piece Bath, Laminate Throughout. Shared Main Flr Laundry. I Parking Space. Non-Smokers And No Pets.